There was a glass works in Utah in the 1880's. The Salt Lake Glass Works became operational in April 1886. It was not in operation very long, but there are a few bottles that can be attributed to the factory that was located west of Warm Springs Resort. The first mention of the factory I could locate was in the Salt Lake Tribune May 23,1886 which claimed the glass works had 24 employees (men & boys) and was obtaining all of the sand, soda ash, coal, even the clay for the crucibles very near by. 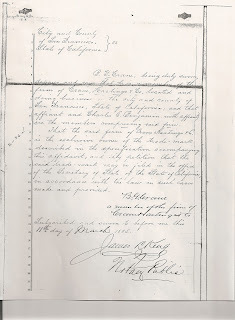 "The works has been providing beer, soda, and prescription bottles, besides also making up a large quantity of Mason's jars". Another article on Jan 1, 1887 makes mention of the organization of the company, "Capital being placed at $10,000.00, 200 shares at $50 each. T. E. Taylor, president; Jacob Moritz, vice president; John A. Evans, secretary and treasurer. Hugh Watson being the manager of the glass works". "The glass works being located just a short distance west of Warm Springs, and is connected to the Utah Central R.R. by a switch". The article goes on to mention that the glass works "has a capacity of 300 dozen bottles per day, and is giving employment to 45 men and boys. 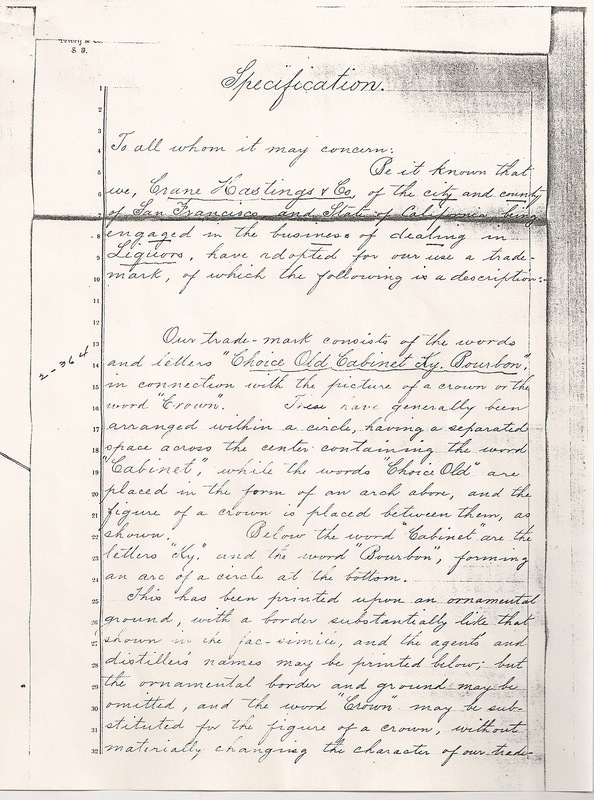 The value of the product produced during the eight months of 1886 being $27,000". An short article appeared on Aug. 15, 1888 under the title of "ANOTHER GLASS WORKS". The article indicates that another company is looking to build a glass factory in or near Salt Lake City. The article is vague and it makes no mention of the Salt Lake Glass Works being still in operation or not. By the title, Another works, I will assume that the original glass works is still in operation. I could not find any mention of when the Salt Lake Glass Works actually ceased operation, but an article published in the Tribune of Aug. 15, 1889 wonders why more manufacturing cannot be done in and around Salt Lake City. Specifically needed are a broom factory, woolen factories, chemical factory, and a glass factory, among others listed. Apparently the Salt Lake Glass Works was out of operation by mid 1889. An article published in early 1892, makes mention of possible uses of the " valuable property of the old Salt Lake Glass Works, being so convenient to the railroad". These beautiful Reynolds Herb beers are most likely a product of the S.L. Glass Works. They come in an assortment of colors and are quite crudely made. They usually are found with an applied 'double collar' top. Rarely found with the "Baltimore Loop" style top. Almost always very whittled and full of bubbles and imperfections. Other than the embossing style, they have the look and feel of a bottle made 10-15 years earlier. bottles are another likely product of the S.L. Glass Works. The hutch Becks are scarce, the taller mineral water bottle is very rare, just a couple known. This unusual "round bottom" John Beck ginger ale is still unique I believe. Formerly in the Stan Sanders collection. 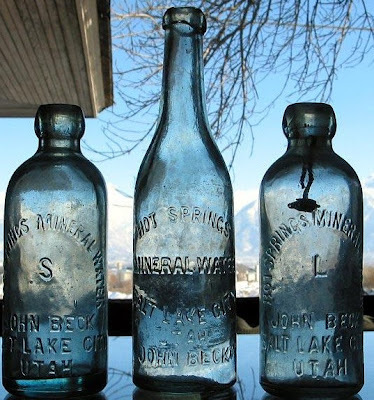 There are several other embossed "mid 1880ish" Salt Lake hutch sodas that were possibly blown at the S.L. Glass works. As for the Mason fruit jars, I am not aware of any identifying marks or traits to separate them from the multitudes. In addition to some great Western bitters, there was an abundance of better whiskies at the Anderson show this year. Ken Schwartz had over a hundred whiskieys available on several tables, with some great fifths available...Amber Bear Grass, Chalmer's, Clark's, McKenna's, Cutters, Portland Hotaling, William Cline, and on and on. I am not sure how many were sold, but it was nice to see this many quality bourbons on tables. Another table had an R.T. Carroll, Renz's Blackberry Brandy, Castle flask, Shoulder Crown Cutter flask, 3 cities Lilienthal's, J.F. Flask. Still another table had a nice Miller's flask, and AAA Old Valley. BK had a pretty" two name Bear" and a top notch shoulder crown Hotaling fifth. There was also a mint, and boldly struck Pride of Kentucky glob that drew a fair share of interest. I was able to acquire the finest Nabob that I have ever handled, and a very scarce Van Schuyver Portland glob. Once again, Anderson proved to be a very good show with more quality glass per foot than most. The weather was beautiful and in the 70s which was a welcome change from the ice fog and cold weather of Southern Oregon. I was unable to attend Ken Schwartz' open house this year, but my sources indicate a jam packed and wonderful event it was! Here are a couple of Choice Old Cabinet Ky. Bourbon(t-31) fifths from my collection. 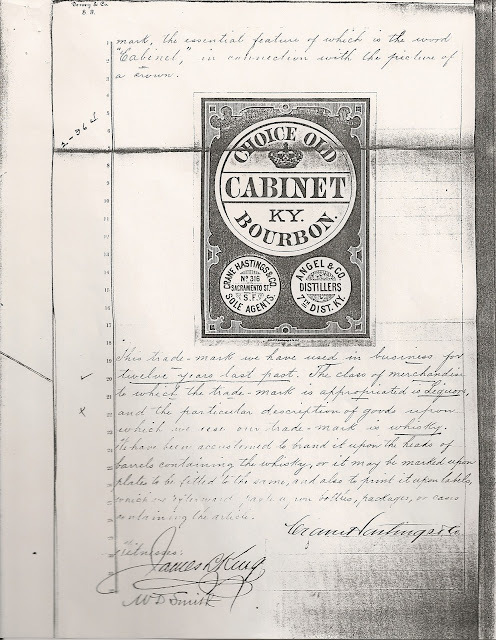 We haven't done a post on the Cabinet bottles so I thought I would put the trademark information out here for you to read. There is a fairly extensive write up on the history of the Crane, Hastings & Co. in WHISKEY BOTTLES OF THE OLD WEST - John Thomas. You should try to get a copy of that book if you are serious about glob fifths and flasks. Their "Claim of Trademark" states that Crane, Hastings & Co. has been using their particular trademark for "twelve years". If that statement is accurate, that would mean a start date of 1873 for the Choice Old Cabinet trade mark. 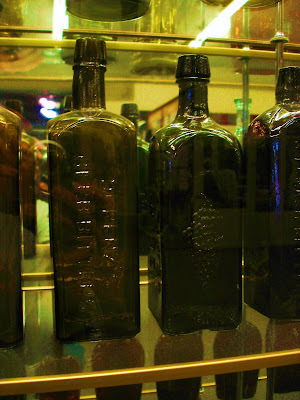 Embossed bottles as early as 1873? 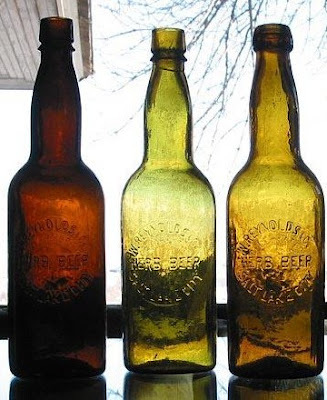 I would highly doubt that, but I would venture a guess that the embossed bottles began sometime in the late 1870's, and continued through early to mid 1880's. These fifths are found with both glob tops and tool tops. The tools are usually very strongly embossed, made more noticeable because the globs are often somewhat weakly embossed. If you are looking to add a glob Choice Old Cabinet to your collection try to find one with strong embossing and character. Not a particularly rare fifth, seems like American Bottle Auctions has had one in each of their past 3 or 4 auctions, but a popular fifth with collectors. 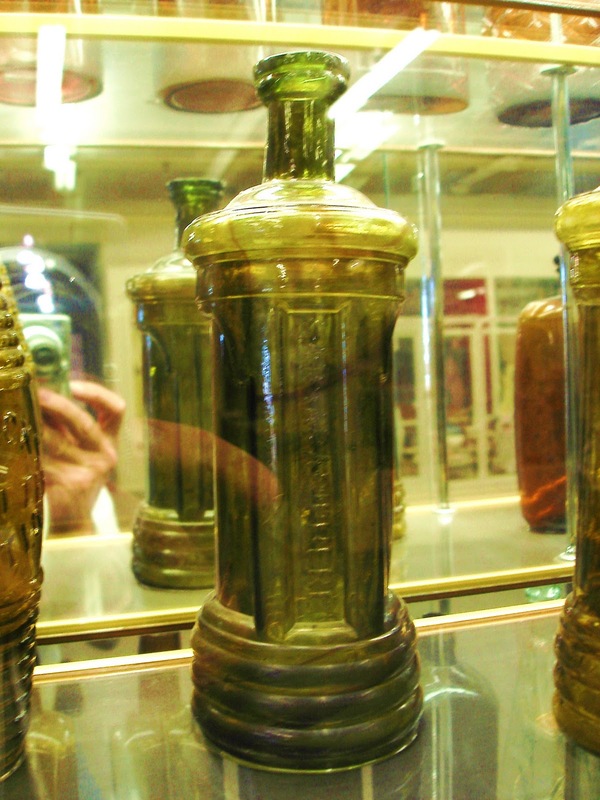 These bottles are often found in lighter shades of amber, and sometimes have quite a large applied top. Most all of these Cabinets have been found in Western Nevada, California, Oregon, and quite a few in Washington. A better than average, yellowish amber one sold on ebay several weeks ago. I believe was dug in Washington. I really enjoy visiting with Ken S. and seeing his incredible collection of whiskey bottles and advertising. It is truly amazing to see the quality and shear number of items in his collection. A lifelong pursuit, it takes determination and patience and 'adequate financing' to put together a collection of this magnitude. When we admiringly call it the "whiskey museum", that's in part because Ken lets us come and visit these bottles pretty much anytime he is around. Now I'm not sure what to think about museums in general. At least the public kind. We have a dusty little museum in just about every town in Utah. Walk through, smile, deposit a buck in the donation can. Anything that was really rare or valuable has long since been stolen, sold off to pay expenses, or possibly even sent to the mother ship in SLC. Probably not what the original owners had in mind for their beloved items. There are plenty of stories rattling around about super rare and valuable bottles being removed from museums in Nevada and California. Curators being duped into trading away a super rare item for a local item that is junk. Bottles being outright stolen. Makes for interesting stories I guess. I still pop into the county museums across Nevada from time to time. Elko, Nevada has a nice, pretty modern, museum in the heart of town. They are helpful with research, lots of photos, a few bottles to look at. That's where it is with me.. bottles.. 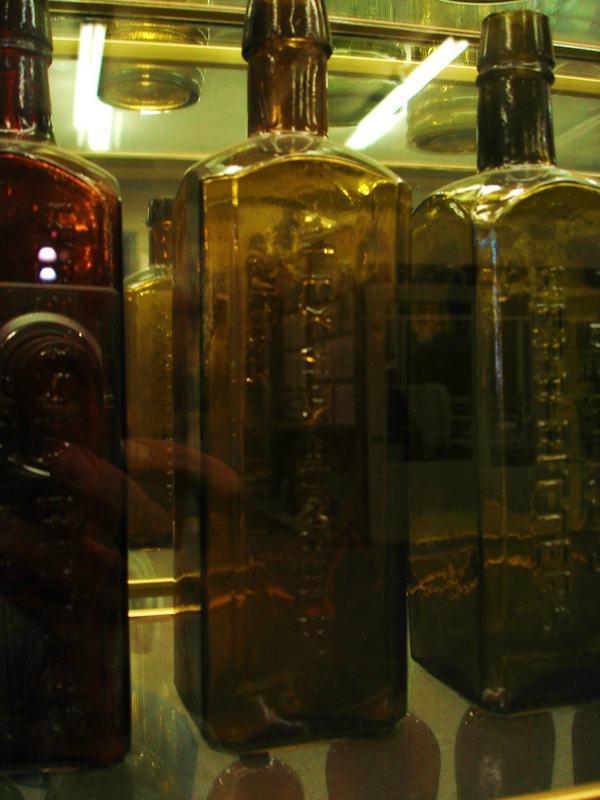 The Elko museum has a hodge podge of bottles, most of them look like they were picked up out of the brush by ranchers. They have a J.T. Elko soda! How many times can a person get excited about a J.T. Elko soda? Ok then, lets drive on to the Humboldt County museum in Winnemucca, Nevada. I may be a 'persona non grata' with the employees at the Humboldt museum. I toured this nice facility for the first and last time about 15 years ago. Nothing much in the way of bottles, if fact I don't remember any bottles. Native American items, some mining items, tribute to the traveler's of the California Trail. What's this? I know about the California Trail. I cozied up to a nice blue haired lady that worked at the facility and asked her if she had any information on Fremont or better still Mr. Humboldt. "We have a little booklet on John C. Fremont in the front lobby" she says. "Humboldt? I'm not familiar with that name" .... "It's the name on the front of your building" I offered without even a tinge of sarcasm. "Humboldt - Humboldt! I thought that was an Indian name" she offered back. "NOPE! Not interested, we don't have time for that. 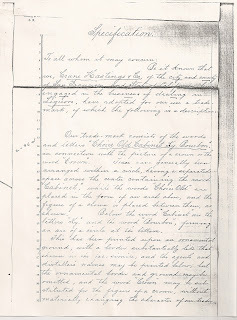 We focus on our part of the state, items and information that are personal to our area"
His lack of excitement for my proposal was somewhat disappointing to me, and was a complete polar opposite from my passion in getting more folks to recognize the famous old Humboldt. WTF is more personal than your name.. Dip----! Someone will have to tell me if they do finally have some recognition for Humboldt in the Humboldt Museum. I don't dare go back. No bottles in there anyway. 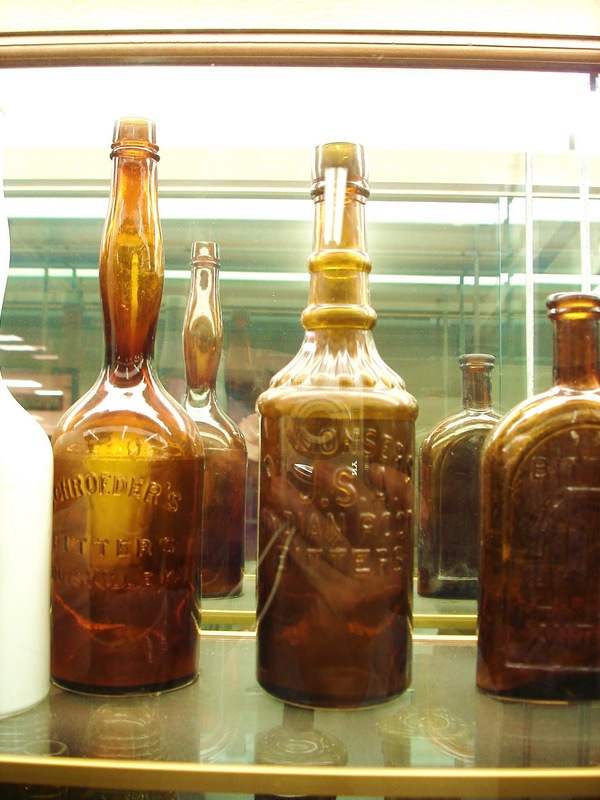 But, I know where there are some bottles to look at in a museum. 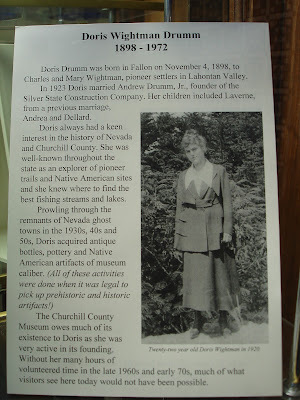 The Churchill County Museum in Fallon, Nevada. Here are a few images from my last visit. It's been 3 years so I can't vouch for the bottles still being there.... but I don't think the curators will fall for a fast talker with a sweet deal... I'm sure they have just about heard it all over the past 30 years. The employees just smile when you ask if you can take a few photos, "just turn your flash off please". 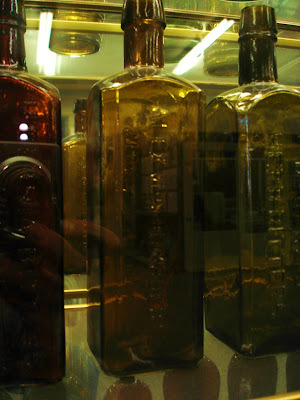 When you kneel down to pay homage to the two (var.1)lighthouses on the lower shelf, it's always the same..... "Everyone really likes those two bottles"
The Native American Collections in this museum are unbelievable. Feel free to comment on "her collecting was done when it was legal". One left, of a handful of Doc. Wonser's that Mrs. Drumm used to own. The swirly Lacours, the massive color swirl throughout the body of this example changes the overall color from green to some sort of smokey greenish gray. Except for the top... bright green. Like a beacon from a lighthouse. Stunning!! Here is another V.1 Lacours. This one is a leaner. The irony of it all, there is a monument to Humboldt in the Churchill County Museum. Here is a nice old Nevada soda that is worthy of a post. As I was reading Warren Friedrich's new book EARLY GLASSWORKS OF CALIFORNIA, I was particularly interested in a reference to a soda water manufacturer in Virginia City, N.T. "Pacific Glass Works Company have just received two very extensive orders. One for 20,000 wine bottles from a large California wine firm in this city, and the other for 24,000 soda water bottles for a firm in Virginia City, N.T., who have already received 600 dozen from the works". 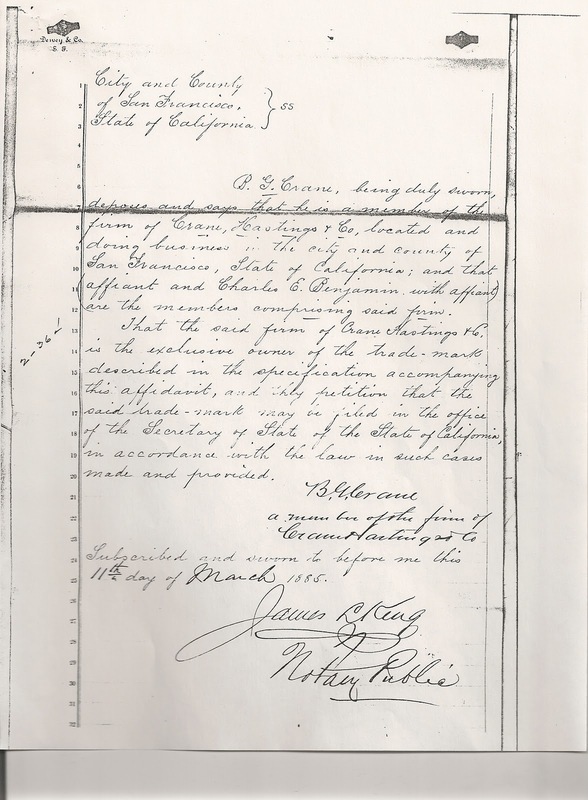 Warren indicates that the first ad appearing for the Pacific Glass Works was on June 22, 1863. So, in approx. the first four weeks, the fledgling glass factory has delivered 7200 bottles to the soda water firm in V.C., Nevada, and has an order for another 24000. That's a lot of bottles! Were they all embossed? We don't know if more orders for bottles followed up these first two groups, or if 31000 bottles were enough to carry on a soda business in Virginia City. I guess we might be able to conclude that the W.S. Wright soda bottles are some of the very first bottles blown at Pacific Glass Works. 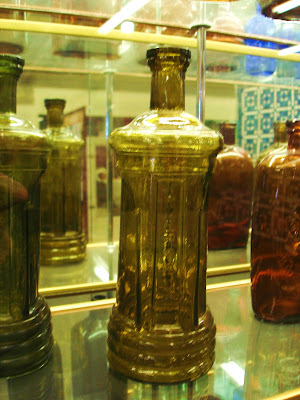 Most of the examples I have seen of the W. S. Wright soda bottles are this rich "western aqua" in color. Other colors exist but are very rare, and usually damaged. Many years ago I seem to remember a story of a privy or maybe just a big trash pit being dug in V.C. that was loaded with broken and severely damaged Wright sodas. I heard many of these broken Wright bottles were in some extreme colors. Anyone have the rest of that story? William Wright was doing business at the corner of Mill and B Streets in Virginia City. 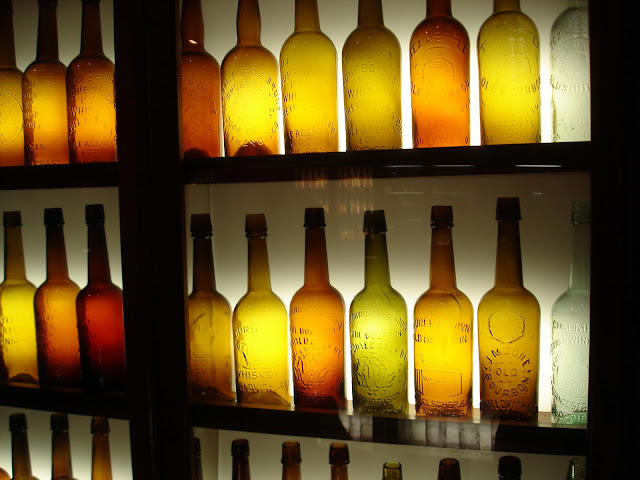 His first two orders of bottles in 1863 may have carried him through the 5 or 6 years he was in business. I have just received a list of bottles and shot glasses for sale from Ken Schwartz. He is planning on setting up a sales table ... tables.... at the show and will have approx. 100 whiskies and 100 shot glasses for sale. Some very rare tools and globs will be available for collectors. 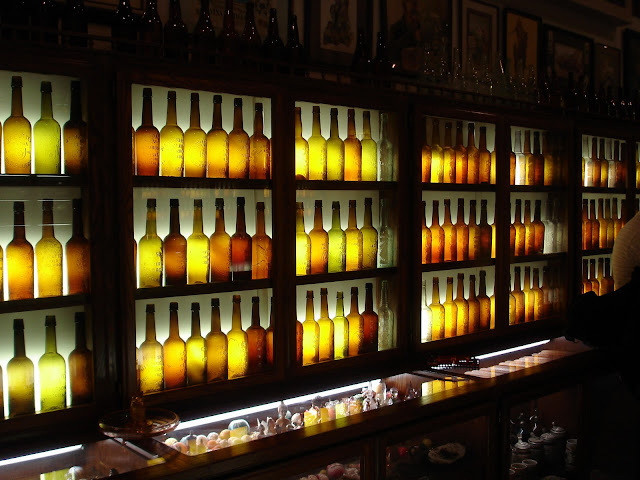 These are duplicate bottles and glasses that Ken has accumulated over the years as he has upgraded examples in his collection. That collection, sometimes referred to as the "whiskey museum" on this site, is the most spectacular grouping of antique whiskey bottles, flasks, shot glasses, advertising signs and related stuff that exists... anywhere! Ken will hold an open house for collectors to visit and enjoy viewing this unbelievable collection of western whiskies and related items. Just a small sampling of the museum.